4″ API Adaptor nose Wear Gauge Manufactured in 316 stainless steel & Aluminium. The 4″ loading adapter gauge is designed to check the wear of both the outside diameter and the contact face that the coupler latches onto. 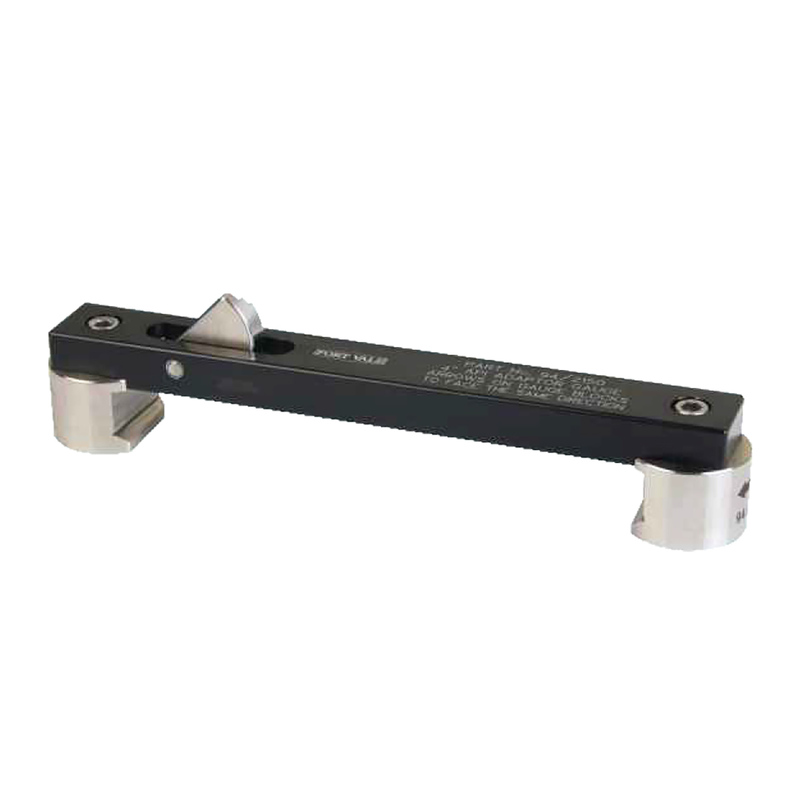 It slides easily onto the adapter and locates in a central position on a unit that conforms to the dimensions and tolerances of EN 13083 and API RP1004.